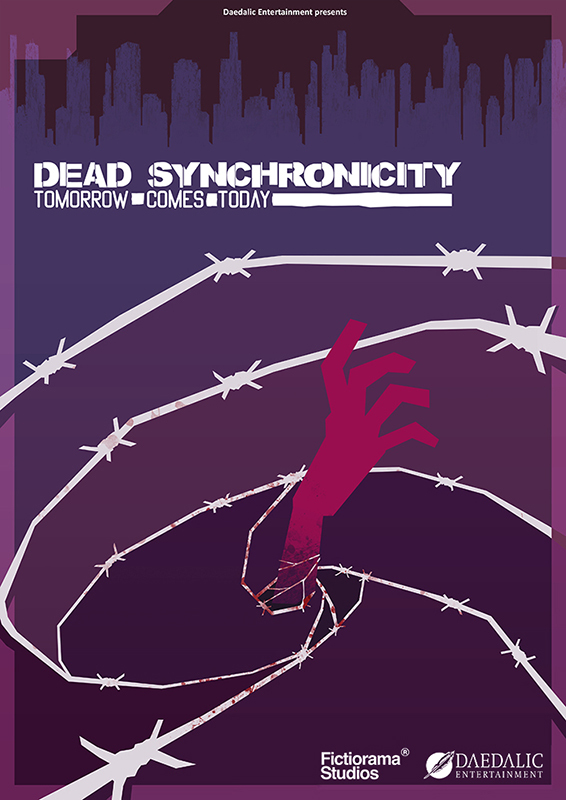 We are VERY pleased to inform you that Dead Synchronicity: Tomorrow comes Today will be released digitally and worldwide on April 10th, 2015. We are almost there! Meanwhile… here is the cover. We hope you like it! Do you already know if the German boxed copy will have other languages besides German? Well, we don’t know… We’ll ask Daedalic and we will let you know! Hi! the game will come out on steam right? Hi! Yes, April 10th on Steam! The game realy is genious, will there be a second part? Glad you liked it! Sure! It’s not going to happen in the short term, though, still a long way to go.